Lamar Odom took cocaine before being found unconscious in a Nevada motel, an employee at the location told emergency services. The 35-year-old former LA Lakers star is now in hospital, where he is on life support. Lamar Odom, who married Khloe Kardashian in 2009, has long struggled with addiction. The employee told 911 dispatchers that Lamar Odom had been taking cocaine and libido enhancers, said a Nevada police officer. Nye County Sheriff Sharon Wehrly said on October 14 that Lamar Odom was found unresponsive with blood coming from his nose and mouth. The 911 caller also said Lamar Odom had over several days been taking cocaine and other pills. Nevada authorities have taken a blood sample to establish if there was anything in his body. After visiting Lamar Odom at a Las Vegas hospital, Reverend Jesse Jackson said there were signs of responsiveness. 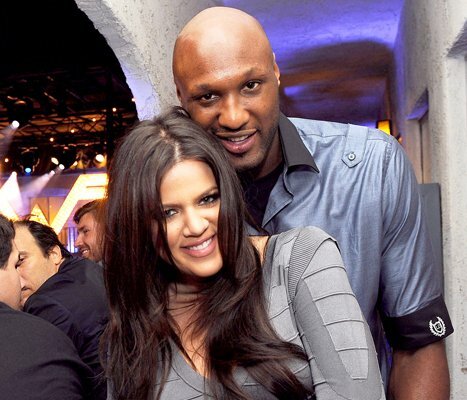 Although Khloe Kardashian filed for divorce in 2013, it had yet to be processed and she was making decisions about Lamar Odom’s medical care.